with camera and accessories on board. 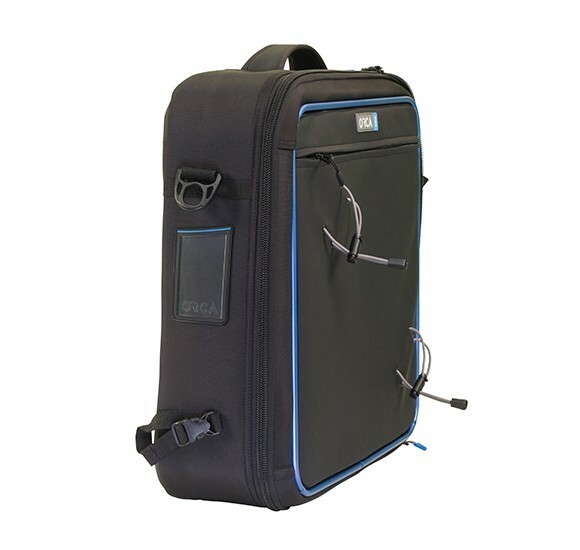 Meets most airline “carry-on” size regulations. 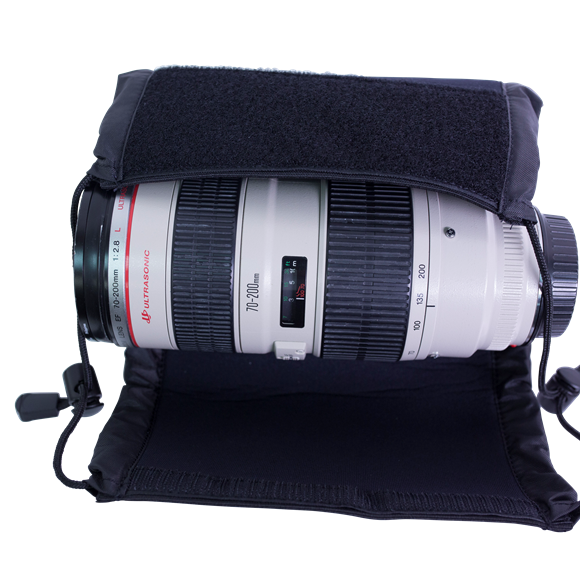 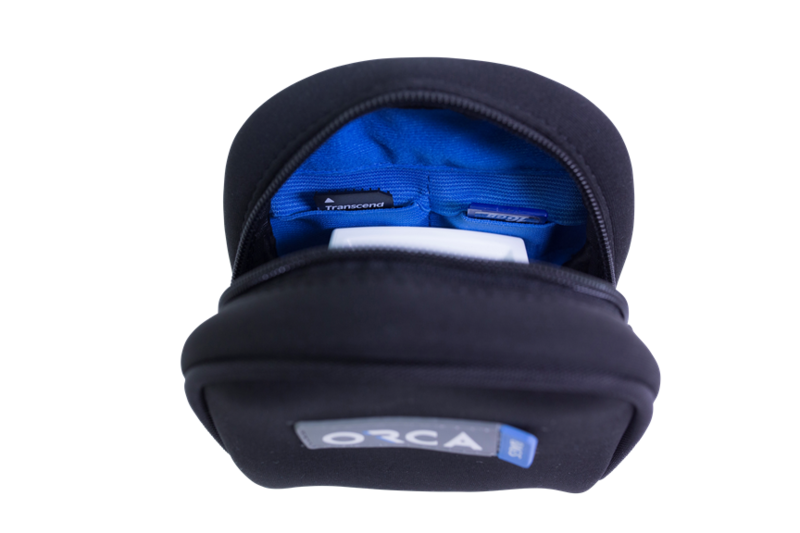 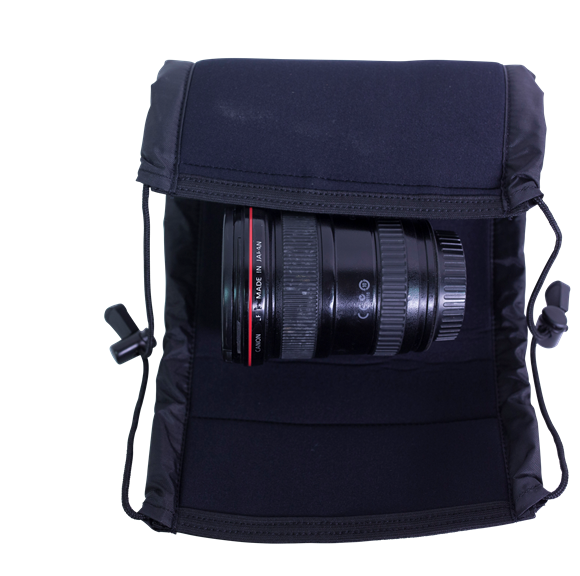 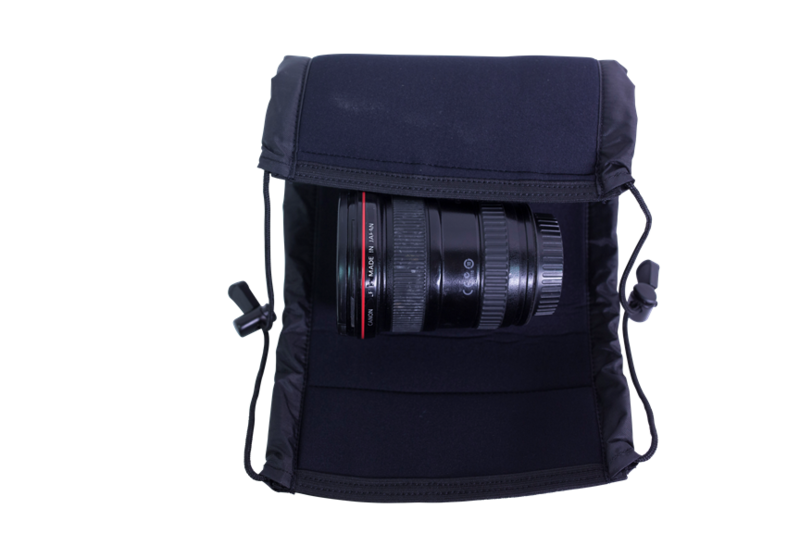 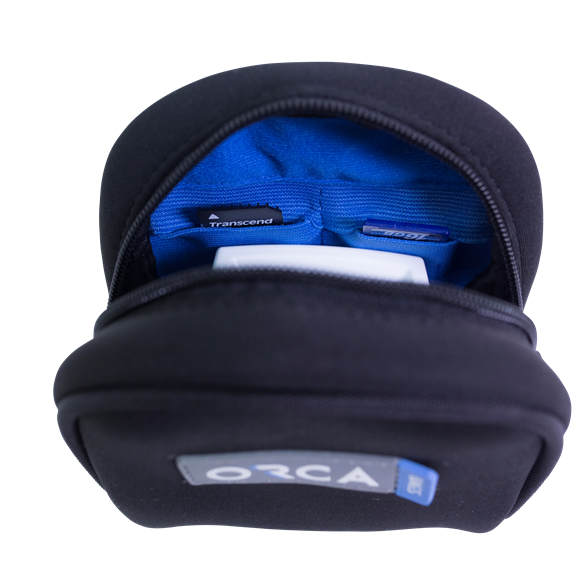 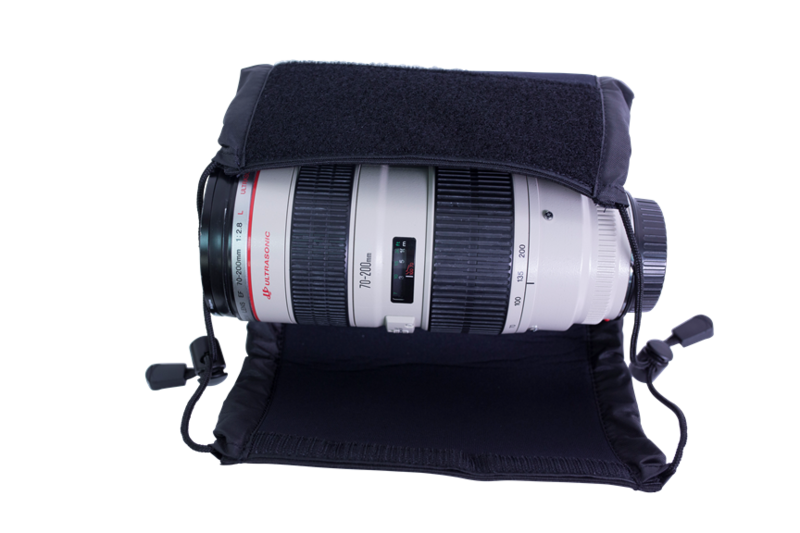 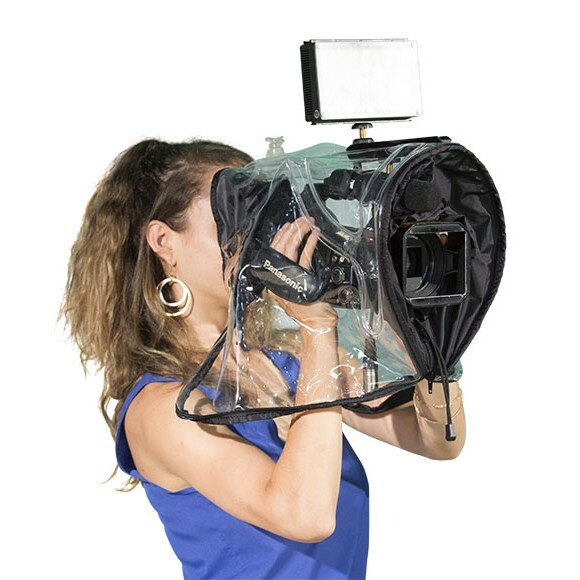 1 – To carry and protect different size of lenses. 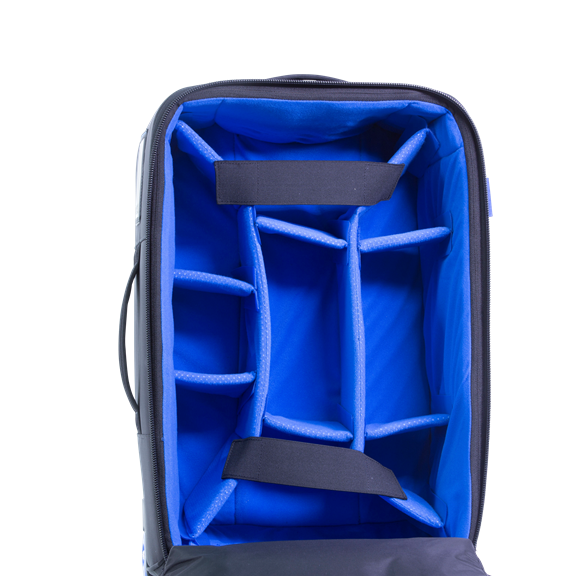 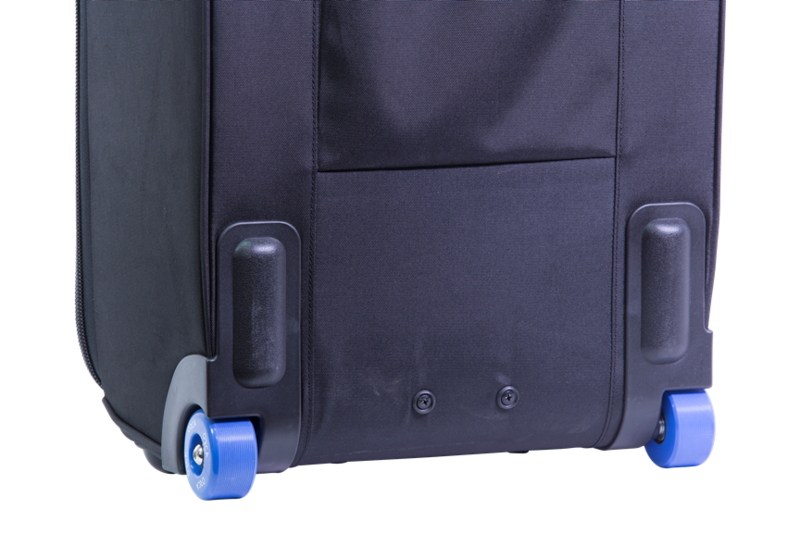 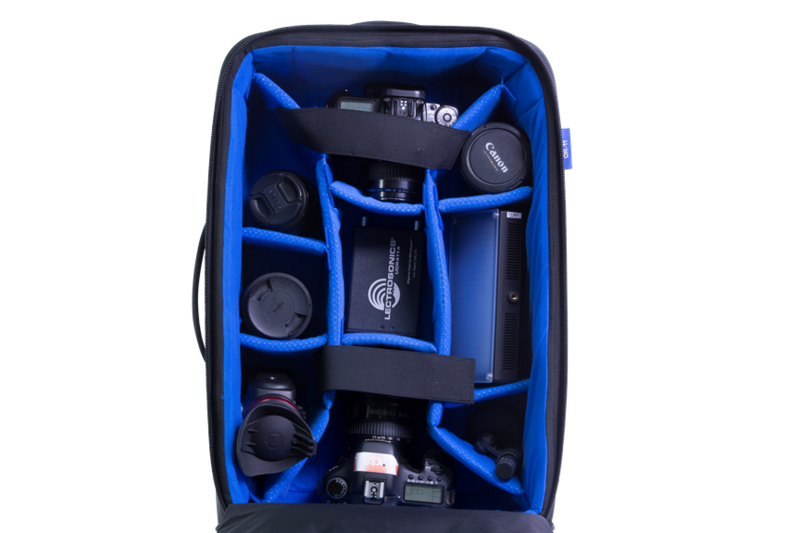 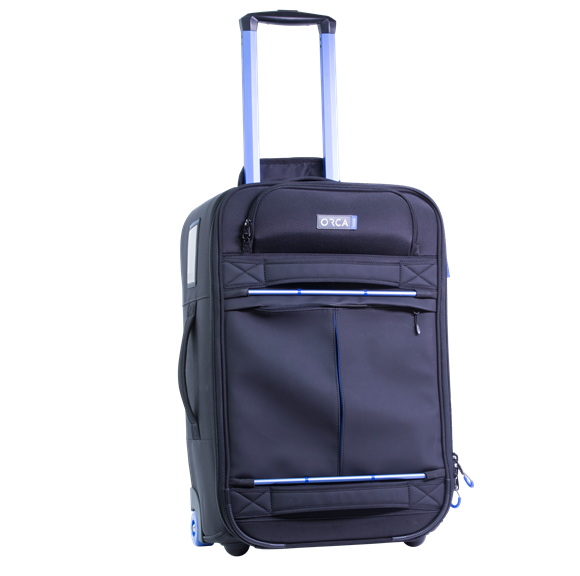 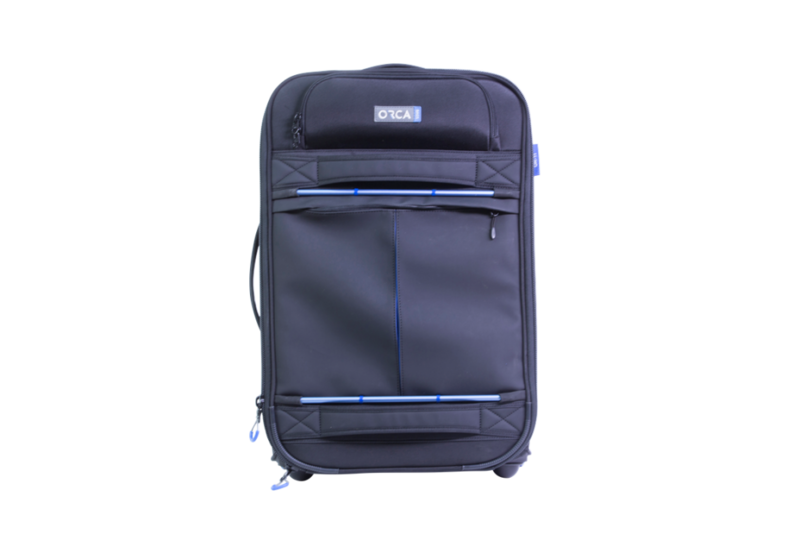 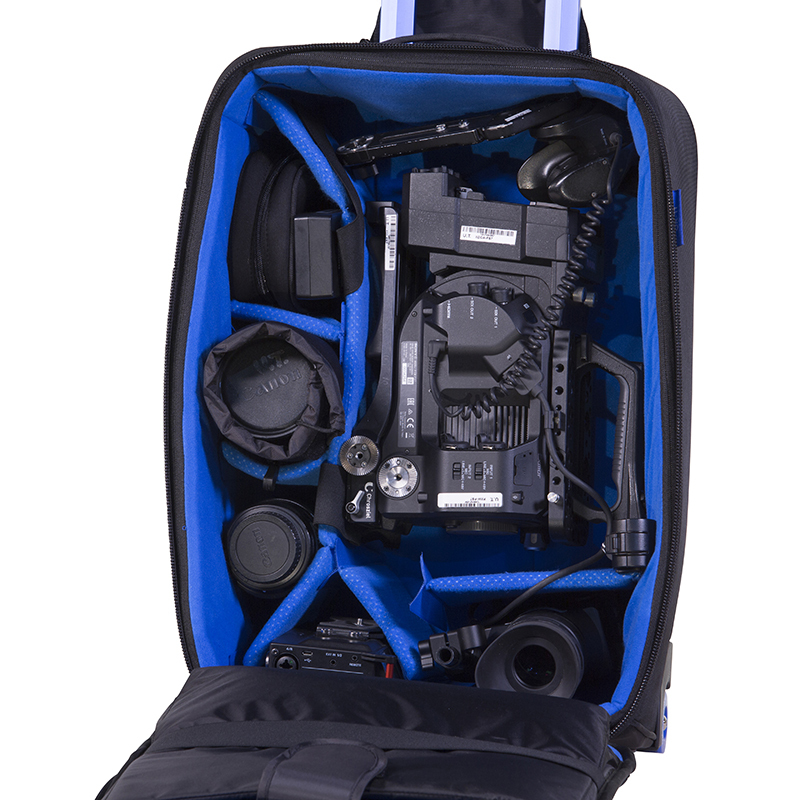 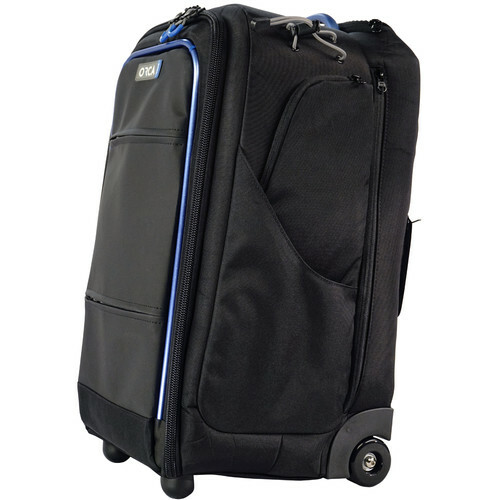 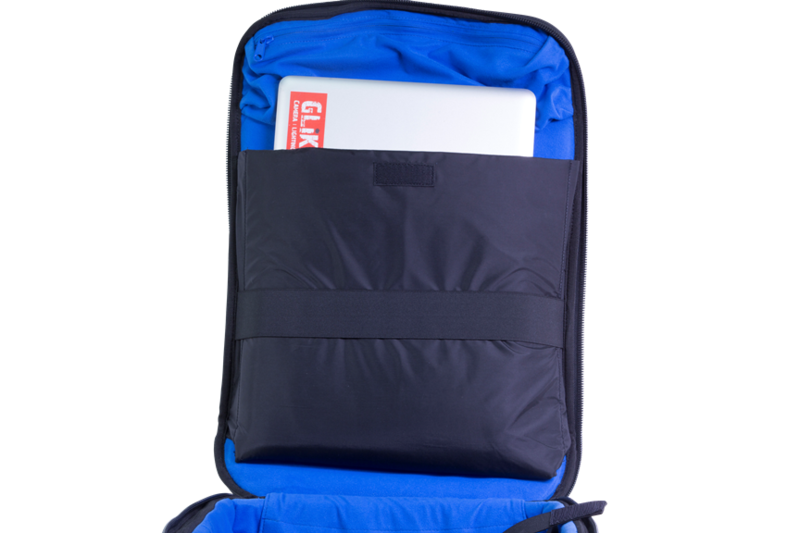 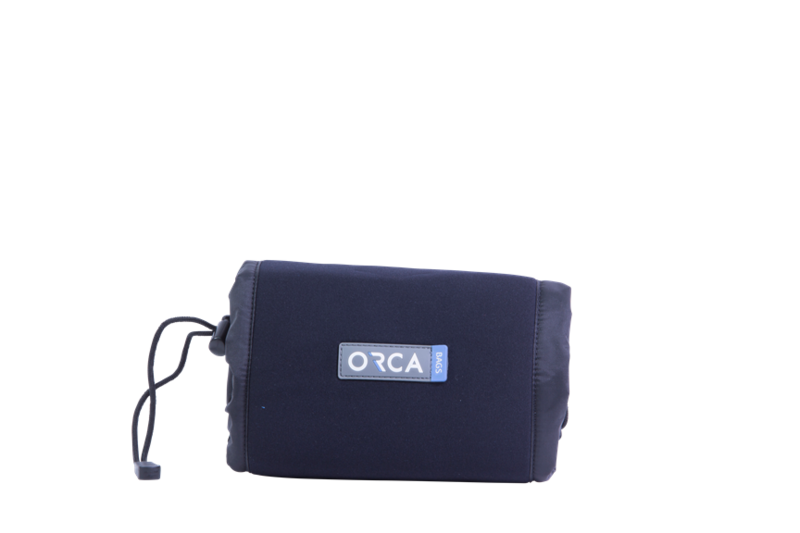 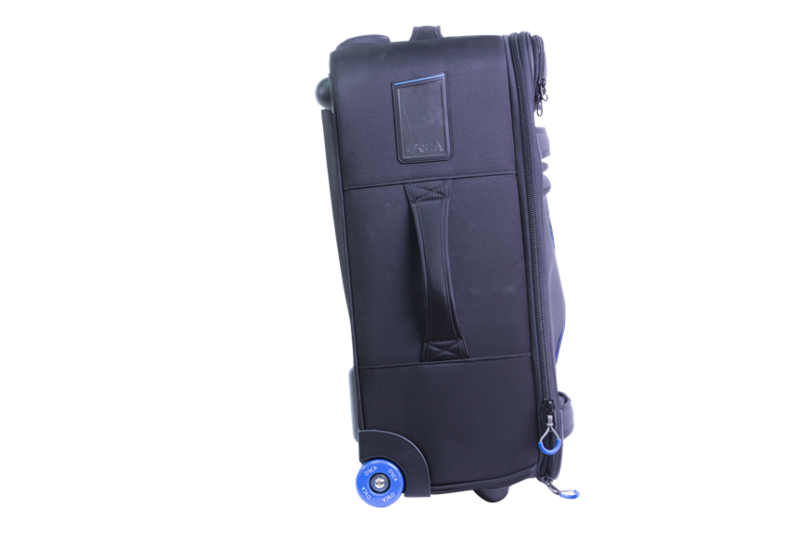 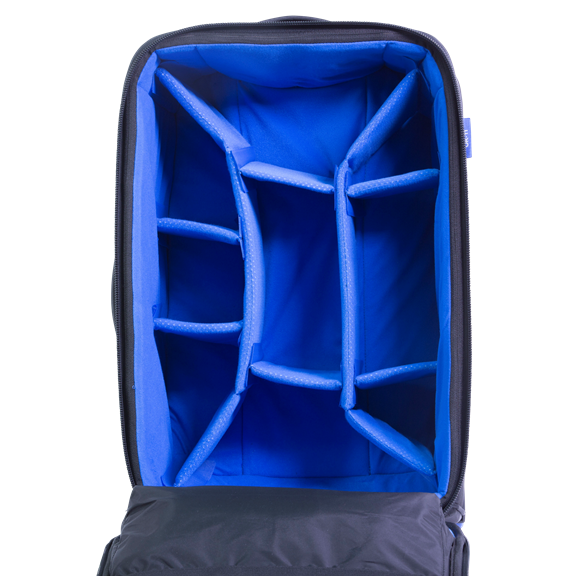 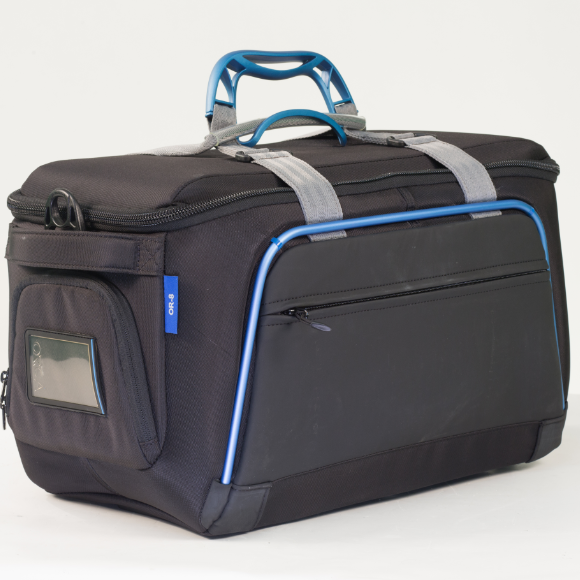 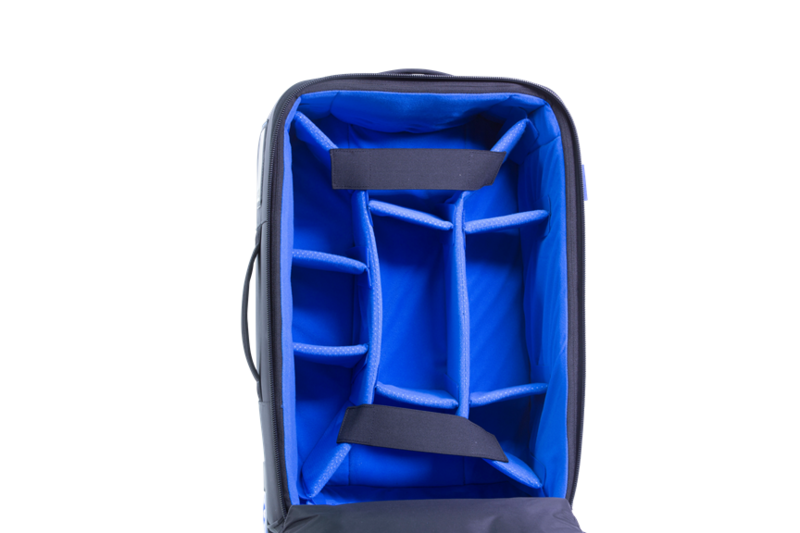 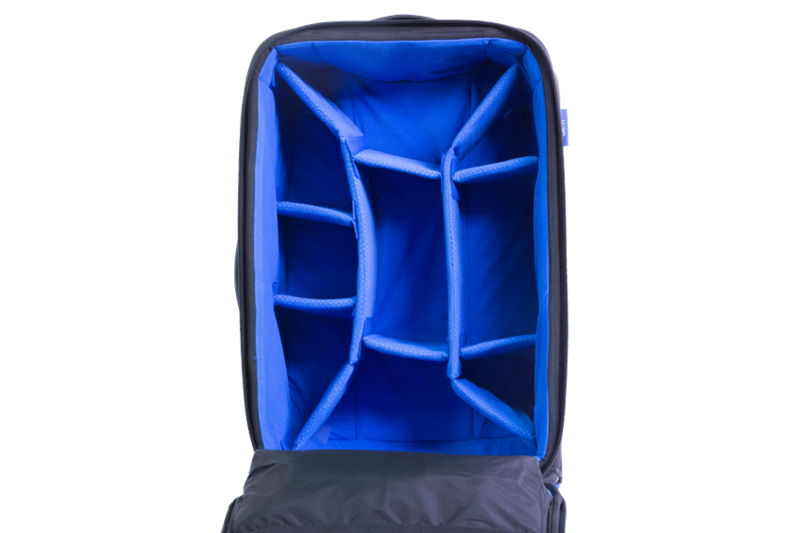 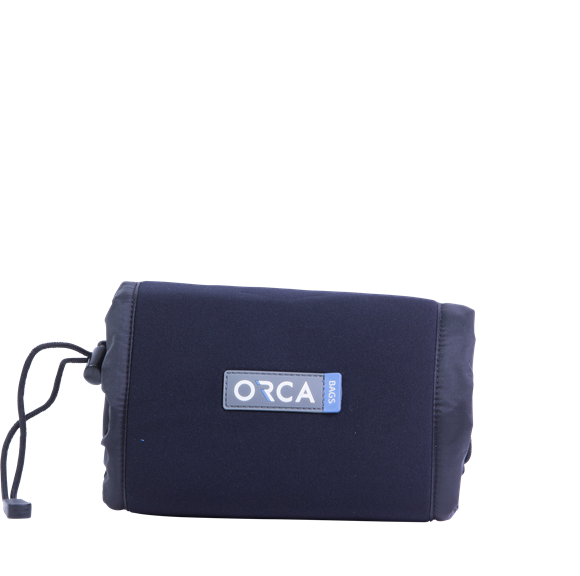 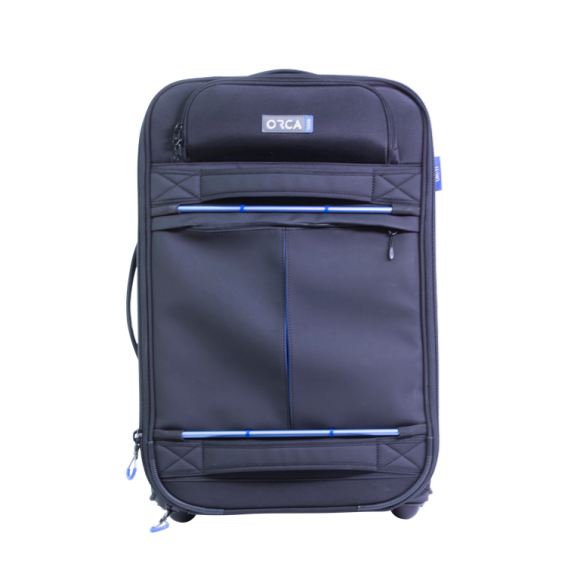 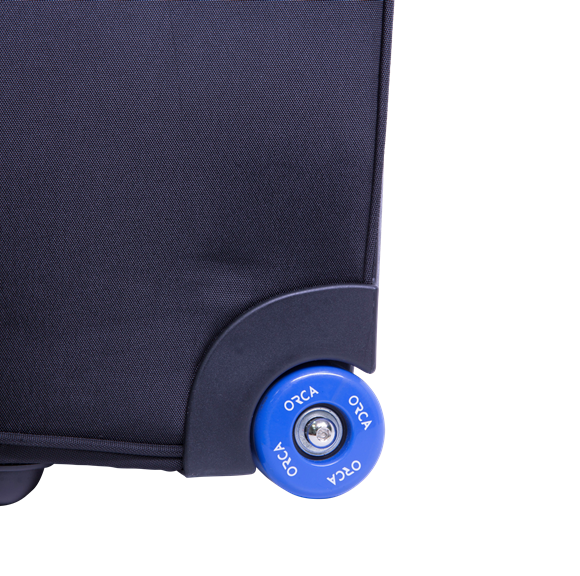 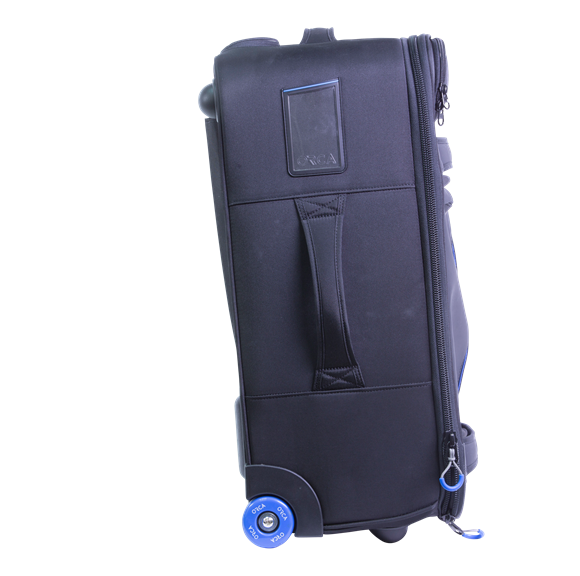 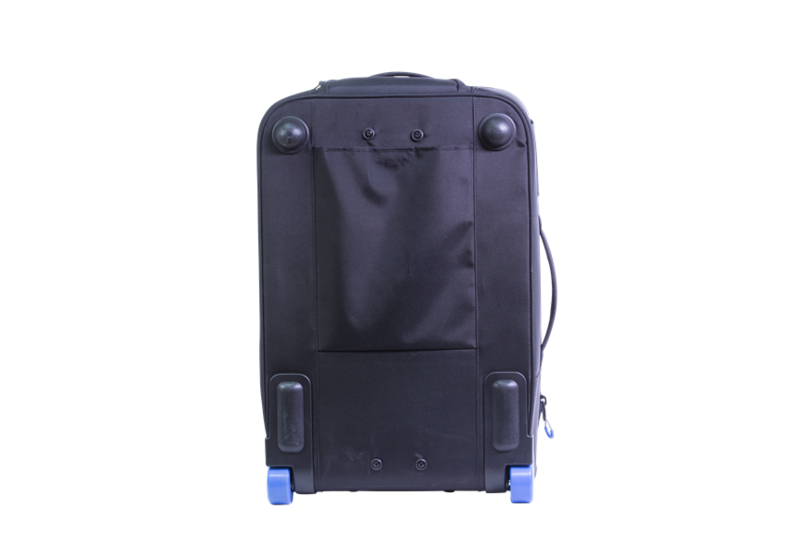 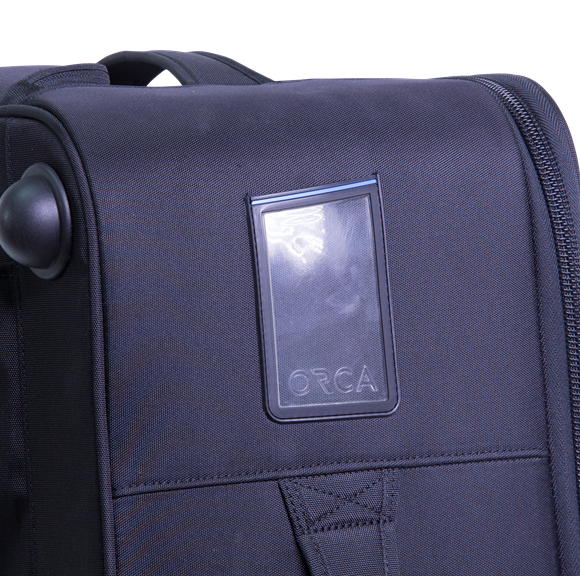 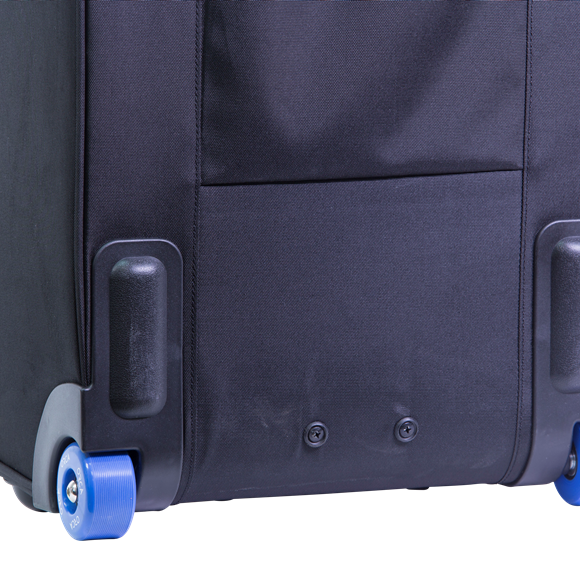 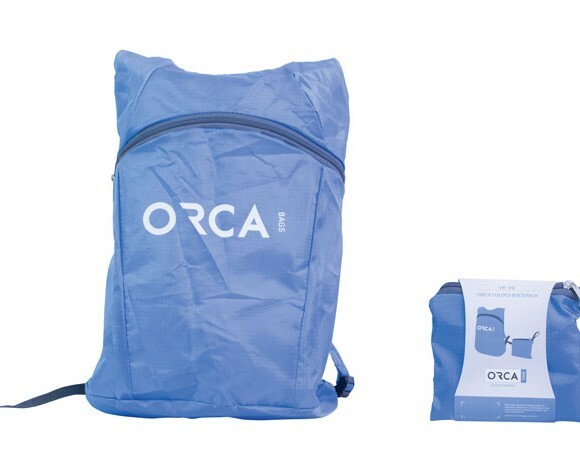 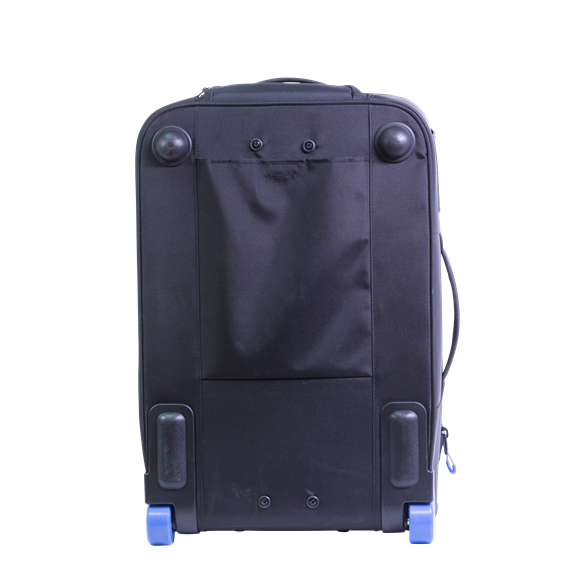 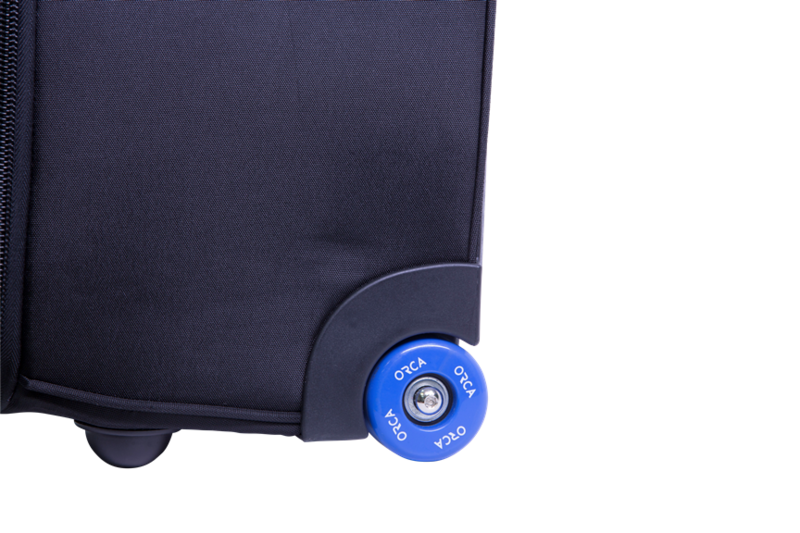 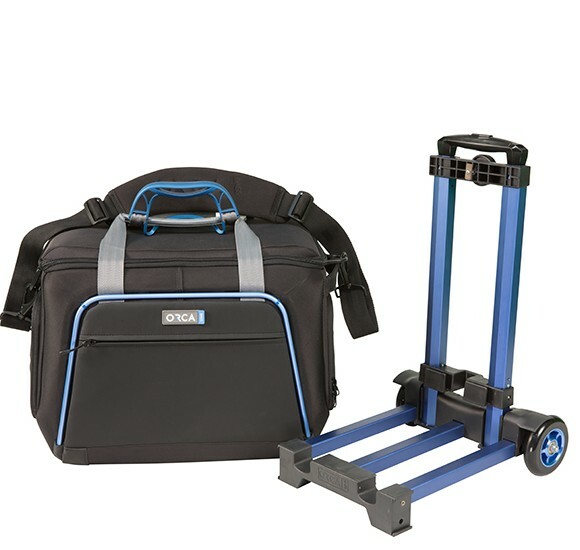 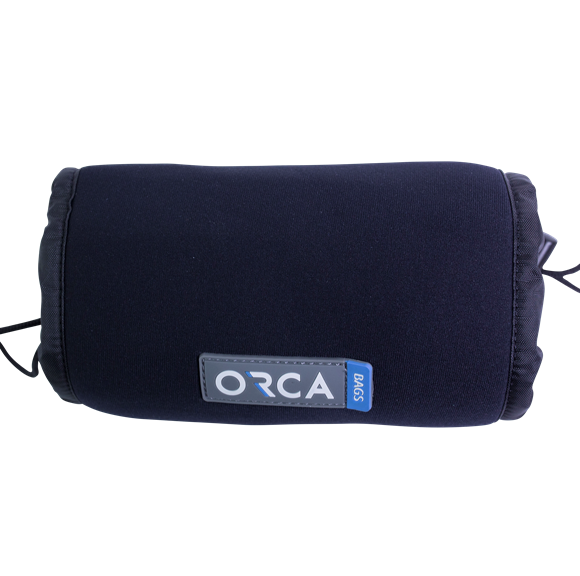 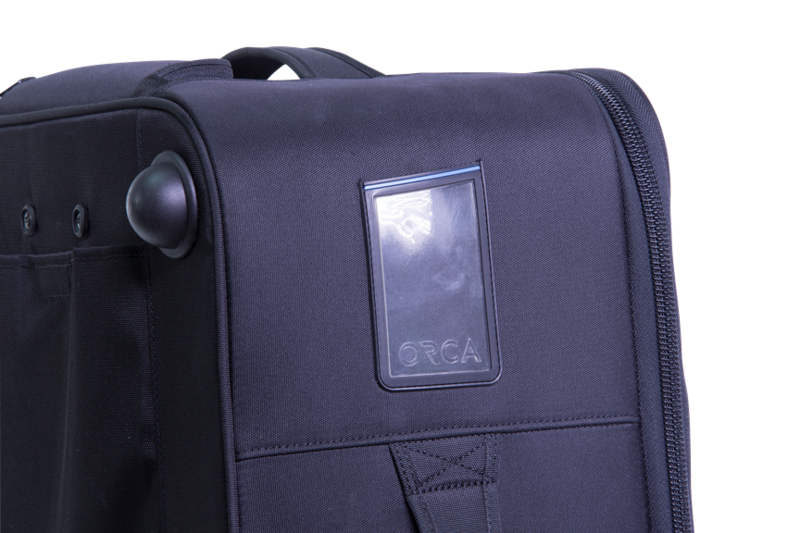 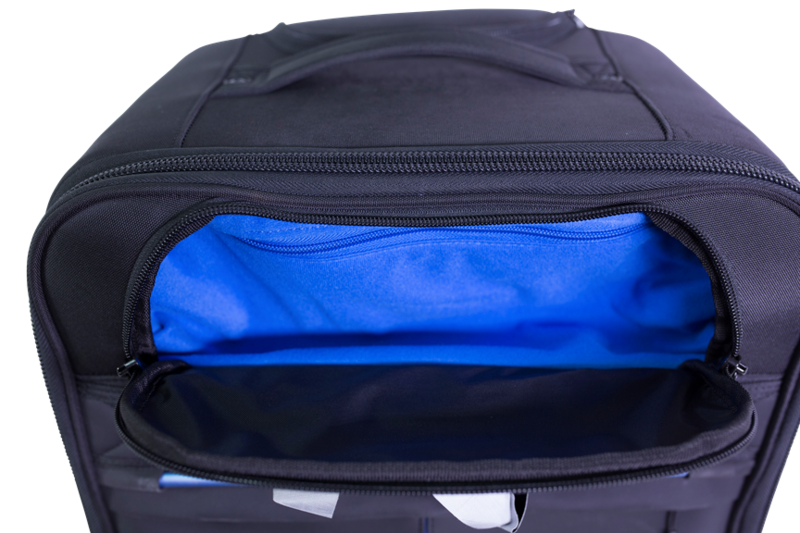 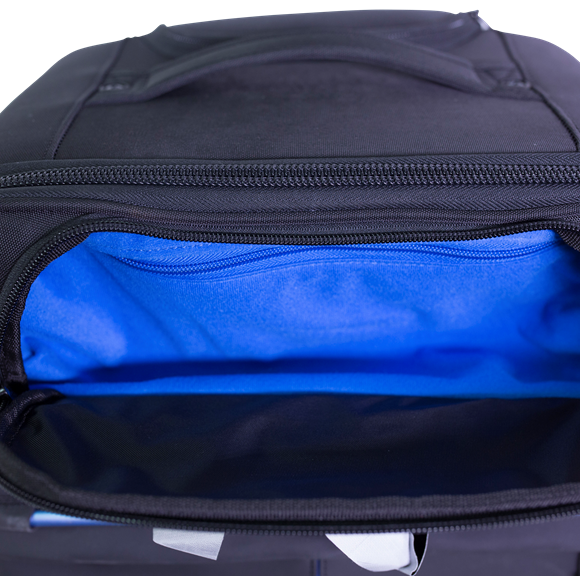 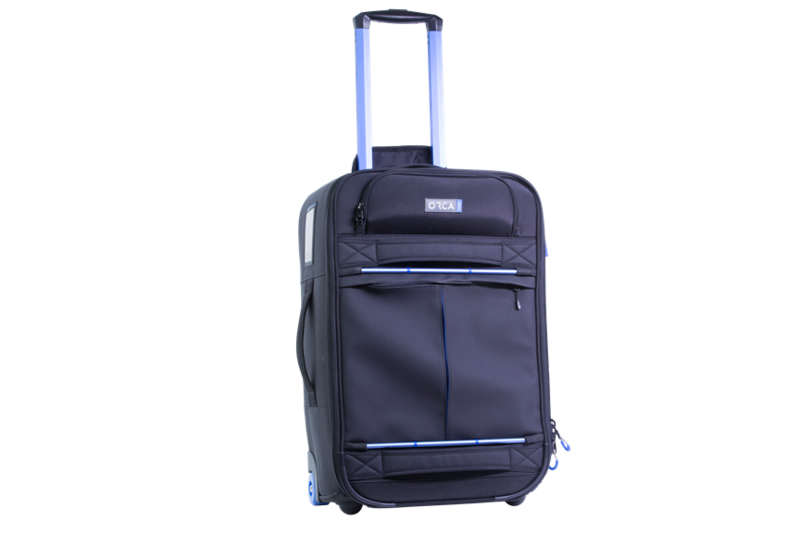 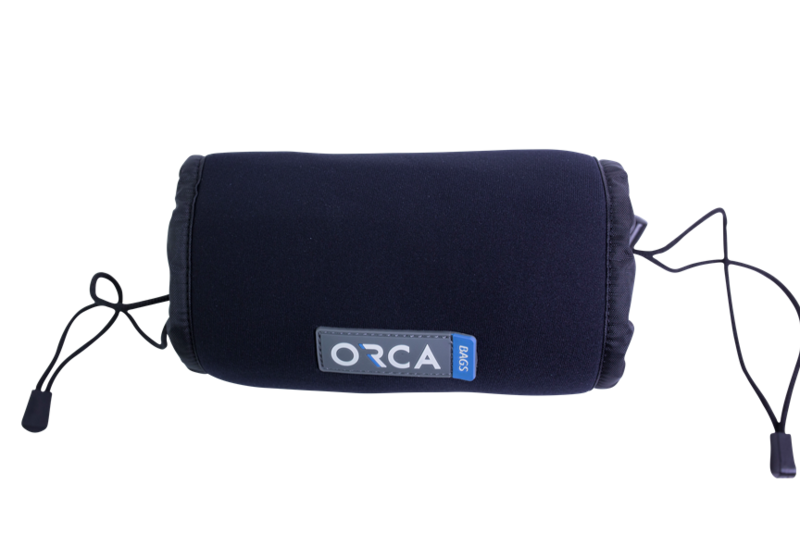 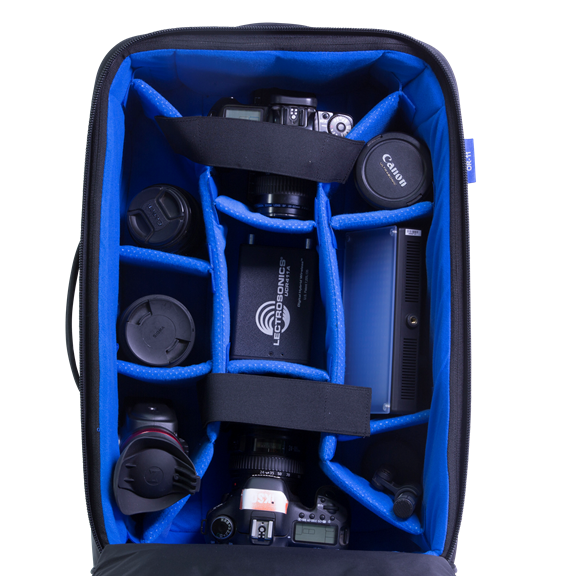 OR-11 L: 51cm / 20.07"
H: 20cm / 7.87" L: 56cm / 22.04"
Categories: Video, Video Rolling Bags. 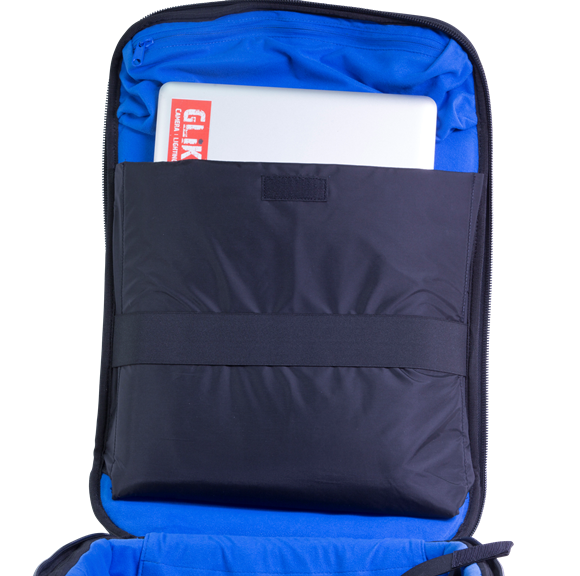 Tags: or-11, or11.